Heather Dessinger 32 Comments This post contains affiliate links. Once, at a cooking demonstration . . . I all but inhaled a calzone with my eyes. Seriously, y’all, it was full of the melty goodness we call cheese. Except, it wasn’t. It looked like a calzone. The chef was calling it calzone. But it was made with weird sprouty things. Back then I was pretty put off by the idea of adapting old favorites to meet new dietary needs, but since then – both by necessity and the desire to get my kids to eat more veggies – I’ve changed my tune. 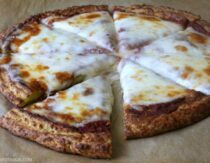 Pizza crust made with cauliflower? Totally doable, but my eyes and taste buds need to be in sync. And so it is with that in mind that I humbly offer you my tried-and-true fauxtato recipe. Although my family has reintroduced potatoes to our diet, we still love this version. In fact, when I made it last week my preschooler finished his portion and then proceeded to scoop every last bit out of the serving bowl for himself. Toss cauliflower/garlic, butter, salt and pepper in a food processor and blend until smooth. Warm up in the oven before serving. 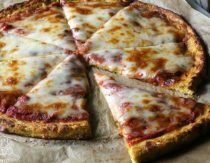 Cauliflower Pizza Crust Recipe – This simplified cauliflower pizza crust doesn’t require any pre-cooking, steaming, squeezing, or double back-handsprings. It takes only a few minutes of hands-on time and holds together beautifully! Cauliflower Fried “Rice” – One of my very favorite things this recipe is that it’s so versatile. Don’t have any onion or carrots? No problem, just use whatever veggies you have on hand – zucchini, squash, mushrooms, leeks, etc. Creamy, Dairy-Free Shrimp Chowder – You don’t need to be dairy-free to enjoy this “creamy without the cream” shrimp chowder, and it’s a great way to get extra veggies into your family’s diet. I made these the other night with loads of garlic, coconut oil, almond milk, a tad bit of butter and nutritional yeast and they were SO good! 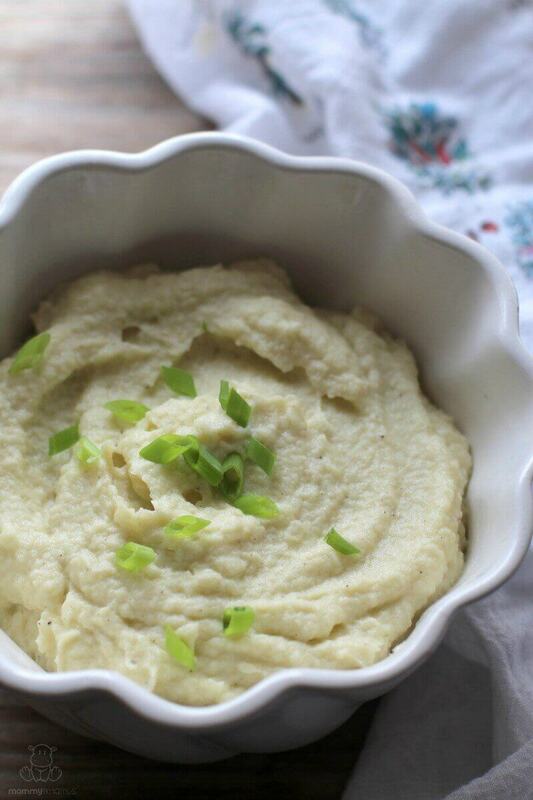 Did you steam your garlic or just threw it in food processor with the steamed cauliflower? Not sure how to steam garlic or if j can just skip the steaming of garlic. Yes, I steamed the garlic with the cauliflower. Beautiful…I need to make these and top it with my gravy and I’m adding ghee cause I can eat it now. Woo-hoo! BTW, your quote comes from the movie “American Pie”. My hubby LOVES cauliflower and I’m not a huge fan, but I can see this on this weekends menu. Thanks for sharing. Mmmmh… I really don’t like cauliflower… as a child, just the smell made me gag! Ugh, Christina Nauss Roe – I didn’t know that. I’m kind of a ditz when it comes to pop culture. 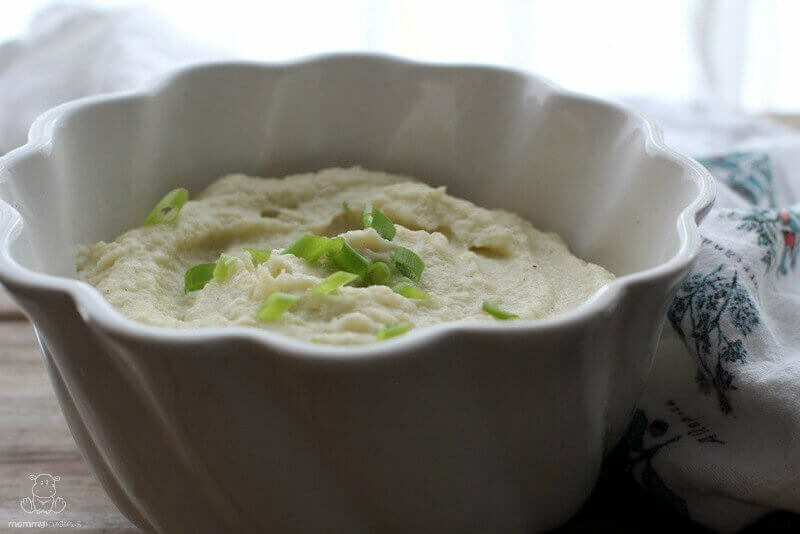 **sigh** Hope you like it – I’m not a fan of cauliflower either but I love this recipe! I’m thinking you’re right, I don’t wan to know! Hey, I have had that calzone, have made that calzone (minus the sprouts) and it was pretty darn tasty! Haha! I have to say it was pretty good and I would have enjoyed it if the chef had called it something else, but I was really disappointed because I was expecting cheese. My dad did the same thing to me once – handed me caviar and told me it was grape jelly. I LOVE caviar, but not when I think it’s going to be jelly! These look wonderful!!! I will have to give them a try for Thanksgiving, I was wondering what we were going to do with potato allergies. THANK YOU!!! You’re welcome! There are so many ways to get around potatoes. Can you do butternut squash? We fry them up like french fries and use them as crusts for our quiches – there’s a jalapeno cheddar version on the recipe page if you’re interested! Yay for cranberry sauce! I fell in love with cranberries when I first tasted them! 🙂 — I’m from Germany, and we don’t have cranberries there. They’re great with cheese, too! And bacon. Okay, I’m stopping . . . this is making me hungry! We’ve been having this quite a bit lately! so, we’ve always used a potato masher, but I think the food processor would get them closer to the same consistency as potatoes. we also use ghee instead of butter, any even though the two smell different on their own, when mixed in with other foods I do not think there is a huge difference. Yep, I tried these with a masher and it just wasn’t “right” . 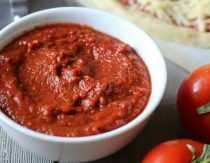 . . a food processor is a must on this one! What would be a good butter sub in this recipe? 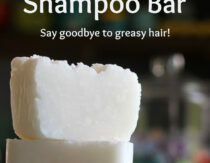 I have tried it with lard, and it’s just a smidge too strong. Maybe some duck/chicken/turkey fat? An immersion blender makes quick work of the puree process too if you have one. I think any of those would work. Can you do bacon drippings? PS It’s not as ideal as fresh cauliflower, but I have roasted the frozen florets to make this, too. In that case, they are already cooked and the roasting is just to dry them out a little. I made this today as a treat for my husband, who isn’t a big fan of cauliflower, but loves mashed potatoes, they are one of the things he has missed most since we started GAPS. He loved them and cleaned his plate. My children didn’t care for them, even my 2 yr old, who is as big a fan of mashed potatoes as her daddy is. I thought the texture wasn’t quite right, but it was close enough to not bother me, and the flavor was much closer than I expected. I only used 3 cloves of garlic since (although we love garlic in other dishes) we prefer our mashed potatoes plain and creamy. I used almost a whole stick of butter, I think it was slightly more than 1/3 cup. I will definitely make these again, thanks! 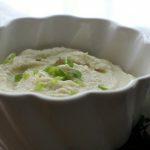 I’ve been making faux potatoes with cauliflower mash for a long time. What I have found I miss is not the taste, so much as the texture of potatoes. So, because my dh and I are on a moderated low carb diet (it’s kind of a cross between Atkins, South Beach and Paleo, with a few carbs thrown in to keep us on the wagon) I will put one small brown potato in with the cauliflower. It doesn’t raise the carbs enough to hurt us, but it does give you the texture that you love with a real potato. And, it will help keep you on track with your low carb lifestyle..
Ok, so I know this is an old post, but I’m combing your site for my Thanksgiving recipes 🙂 We normally eat mostly gluten-free and dairy free by choice to feel better, and we will also have a guest who absolutely NEEDS to be GF and DF. Anyway, I wanted to share that one way to simultaneously reduce the cauli flavor while improving/firming up the texture is to chop up a few parsnips and steam them along with the cauli and garlic. The slight sweetness of the parsnips helps to offset the sulfuric taste and smell that normally keeps cauliflower from entering my kitchen, let alone my lips, haha!! Anyway, we have been doing that for awhile for our version of “faux-tatoes.” It makes a fantastic topping for a paleo shepherd’s pie! Alison, if you haven’t yet tried Heather’s Grain-Free Homestyle Stuffing, do it. Absolute perfection!